A Guggenheim and NYFA Fellow, Juliana F. May has created nine works since 2002, including seven evening-length pieces with commissions and encore performances from Dance Theater Workshop, New York Live Arts, The Chocolate Factory Theater, Barnard College, The New School, Joyce SoHo and American Realness. May has been awarded grants and residencies through The Map Fund, The Jerome Foundation, Lower Manhattan Cultural Council and Gibney Dance in Process. 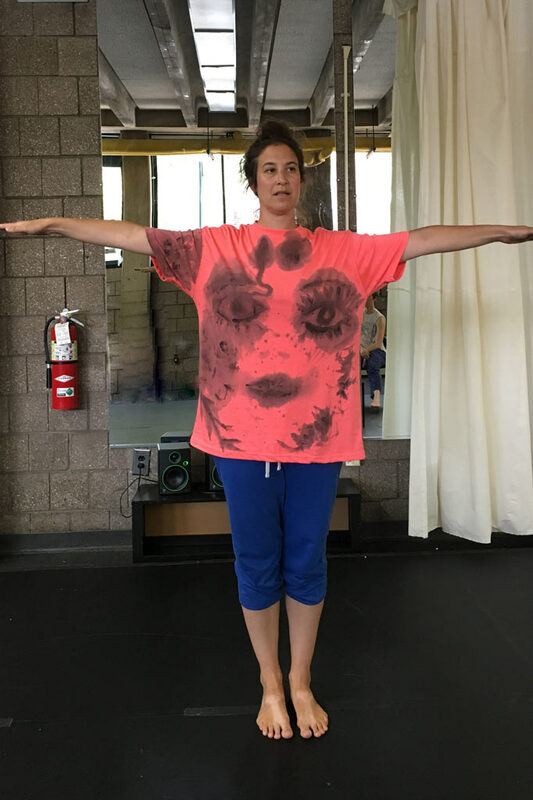 In 2002 May received her BA in Dance and Art History from Oberlin College and in 2012, she received an MFA in Choreography from the University Wisconsin-Milwaukee. May is the Artistic Advisor for New York Live Arts’ Fresh Tracks Residency Program as well as teaching composition at Sarah Lawrence College during the 2017-18 school year. Last year May became the Chair of the Dance Department at Usdan Summer Camp for the Arts. Repulsion, May’s newest work, is set to premiere at Abrons Arts Center in the Fall of 2018.